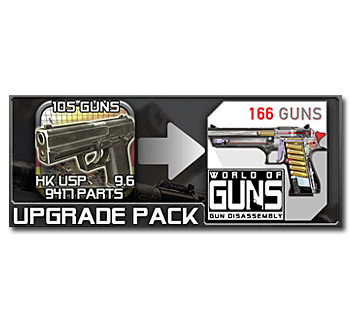 To move your gun models from Gun Disassembly 2 to your World of Guns account, please, purchase the Upgrade Pack in the World of Guns (available under iOS and Android) and get in touch with our Support staff. To transfer cars, bikes, or skeletons to your World of Guns account, simply contact support and we will unlock them for free. 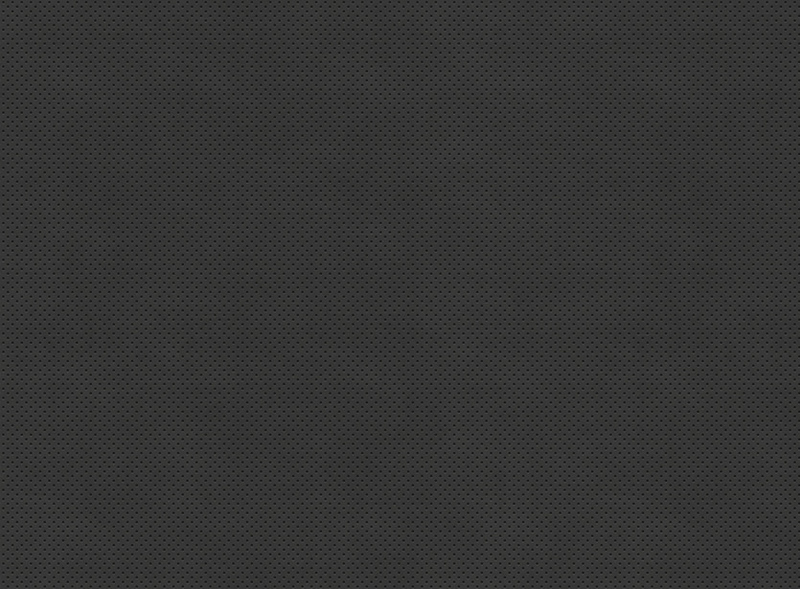 Why do I have to pay for transferring the models I already own? We've worked for nearly two years to implement a lot of new features into the WoG, that is why we can't unlock your GD2 purchases for free. Still, it's entirely up to you whether you want transition to WoG or not. It's also worth noting that it is entirely feasible to unlock up to 90 gun models in World of Guns via gameplay, without spending any money.